After a hard days work, and finally getting the kids to bed all moms need to make some room for mommy relaxation time. For me I like to put my feet up on the couch, grab a cup of tea or a glass of wine and watch a good movie or show. 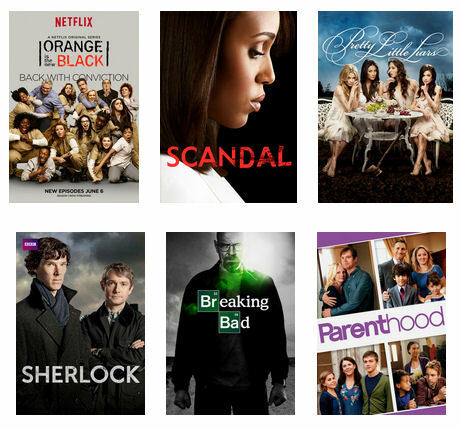 There is no better place to find great movies and shows than on Netflix. For the past few years I have watched an occasional movie here and there on Netflix. Usually I have concentrated on the various shows they have on. Netflix has some great shows from cable TV like “Breaking Bad”, “Sons of Anarchy”, and one of my favorites, “The Walking Dead”. They also have several Netflix originals like “House of Cards”, “Orange is the New Black”, and “Hemlock Grove”. The Netflix originals in my opinion are excellently produced and directed and have a great group of actors portraying the various roles. I would put them up against anything from the major cable channels for sure. For those of you who haven’t caught an episode now is the time to watch all of season 1 so you know what’s going on. My husband and I are planning on re-watching some of the last couple of episodes so we can get all refreshed. In between doing that and relaxing we are also watching episodes of “Lilyhammer”, another Netflix original. I would classify “Lilyhammer” as drama/comedy hybrid. It offers a really interesting perspective into Norwegian culture as we follow the life of a transplanted mafia member who has turned himself into the FBI witness protection program. Out of all the places in the world he could choose to restart his life he picks Lillehammer (the correct spelling for the city). “Lilyhammer” is just a long line of great shows that will find available to watch on Netflix. They also have old episodes of shows like “Weeds”, “Freaks and Geeks”, “Shameless”, and many more. After sitting down on the couch with my glass of wine and my Netflix I usually forget all about the days challenges and am recharged. I would love to hear from my readers about your favorite things to watch on Netflix and how you unwind after a long day? 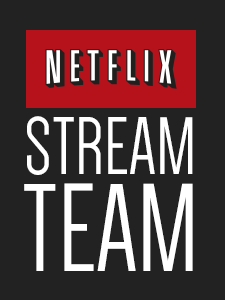 Disclosure: I wrote this post on behalf of Netflix as a member of Netflix Stream Team. Thanks! I’m always looking for new shows! I love a lot of these titles. Thank you for sharing them with us. One of my NetFlix go-to favorites is MST3K. NetFlix doesn’t have all of the MST3K episodes, but they always have several available, and they change them up from time to time. I always get a laugh from Joel (or Mike) and the Bots on the Satellite of Love! Your “sleepers” list include ones I’ve never seen or heard of. I’ll have to check them out! Great list! Scandal is one of my favorite shows. Sherlock is great! I love how they modernized it. Parenthood has been on my list for a while. i still need to watch scandal! right now we are binge watching Pretty Little Liars again. 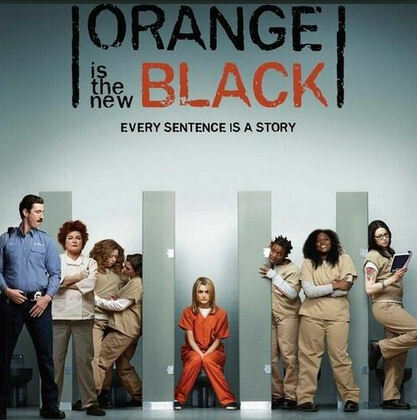 Since we got netflix 3 months ago, we have watched it twice, all the seasons of Dexter, Orange is the new Black, Scandal and a few more. I love Netflix!